Getting ready for a new puppy’s arrival is exciting but can be very stressful as well. 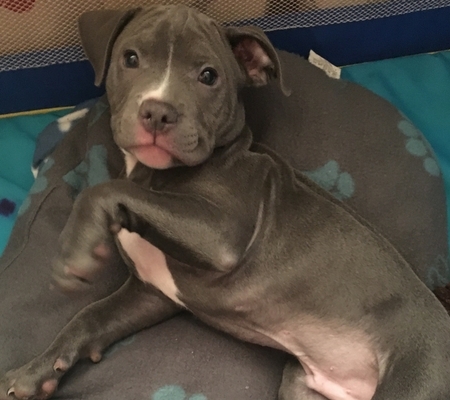 You never know how a puppy’s going to react in a new environment so being pro-active and taking steps to prepare for a puppy properly is key. 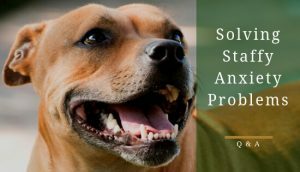 Your new pup is likely to be a mixture of nervous, anxious and excited, which means it can be a lot of work to get them to settle into their new home. Luckily, there are certain actions you can take to ensure the puppy’s transition goes smoothly. 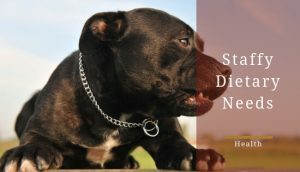 This article will provide you with the tips you need as well as a simple checklist that will help you prepare for your brand new staffordshire bull terrier puppy. As we you know, puppies will try to swallow or chew anything that’s left around the house. Therefore, the first step you should take is removing all items from the floor. You might think there’s no way the puppy will try to chew or eat that, however, you’re wrong; if they can get to it, they’ll try to eat or chew the item. For example, items like candles or remotes need to be kept out of your puppy's reach. In fact, elevate every item you can to a higher area that your puppy can't get to. Especially things like electrical wires, which If chewed on or eaten, provide serious risks to your puppy’s health. Basically, take everything you value or think would be dangerous and remove them from your puppy’s area. If you don’t, the chances are you'll regret it later. Every dog owner has a room or two that they don’t want their dog to explore. 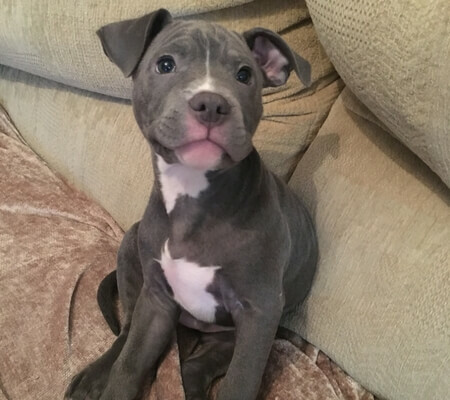 If they have a puppy, this feeling reaches a whole new level because staffy puppies are curious little energy-machines. Therefore, putting up dog gates or baby stair-gates to stop their exploring is a good idea. It will help you avoid the nightmare experience of entering a room to find bathroom accidents and things shredded all around you. However, make sure the gate you’re using isn’t something that can be a danger to your puppy. For example, avoid using the old accordion style baby gates. They’re proven to be dangerous to both babies and puppies because both can get their heads stuck in the slots and choke themselves. A simple gate like this one should do the trick. 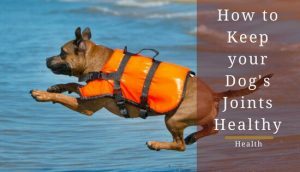 Just like you would with a new baby, you need to consider your puppy in your every action. Therefore, leaving things like rubbish bags, boxes or clothes laying around the house needs to be a thing of the past. 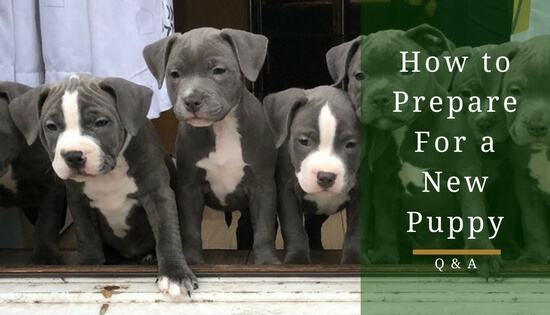 In fact, it’s important to kick all of these type of habits before bringing a puppy into your home; it will allow you to get into the swing of things before actually bringing the puppy into your house. Make adjustments in your routine to account for your new puppy’s curiosity and energy. After all, you don’t want to go to the vet because you made a mistake and left something harmful out in the open. As soon as you make the decision to get a puppy, have a think about all of your routines/habits that will need to be altered. Implement these changes as far in advance as possible so you are already prepared when you bring your pup home. • Who’s in charge of feeding them? • Who’s in charge of taking them outside? • Who’s the person that’s going to take them to the vet? Moreover, make sure to create a family-wide vocab list that you’ll use when giving your puppy commands. You don’t want them to confuse commands when you start their training. A written list of commands on the fridge would be an excellent idea. It would help everyone stay on the same page regarding how to interact with the puppy. In addition, a written schedule outlining their feeding and walking time will have the same effect. For a puppy, the first drive home can be a challenge. They might be very yappy or refuse to sit still. There are a few things you can do to keep them as calm as possible. You can reduce both their stress and yours by having them go to the bathroom before the drive home. It will reduce the chance that you’ll get mad about them ruining your car seats or relieving their selves on you; you getting mad will just further their stress and anxiety. 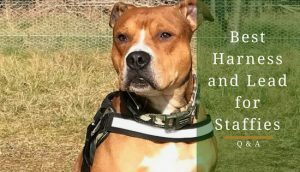 You can also put your new staffy inside a crate if you have one to further protect yourself and your car from bathroom accidents. However, putting them in a crate might heighten their stress and anxiety so you will have to play that by ear and see how they react. Even if you don't intend on using the crate at first, it's a good idea to have one in case the puppy becomes hard to control on the seats. Make sure to talk to them throughout the ride; it will help calm them down and keep their attention on you rather than the brand new environment around them. If you feel comfortable enough and are the driver, you can wrap your brand-new staffy inside a blanket and have a friend or family member hold them. It will soothe them and make them feel more comfortable. However, this does allow them to squirm and attempt to get loose. So, make sure you trust this friend or family member. Obviously, you want your puppy’s first experience inside your home to be pleasant. The first thing you should try to do is reduce their stress through keeping the guest list small; immediate family members only is a good idea. The number of hands reaching out to pet the puppy shouldn’t overwhelm them. Furthermore, allow the puppy to dictate the pace rather than forcing them to do anything. 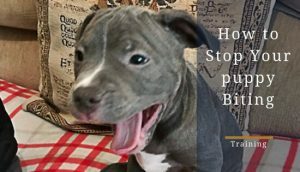 It is tempting to want to mess around with a new pup all the time but you should let them play and sleep according to their patterns rather than yours. Remember, they’re adjusting to something new just like you. 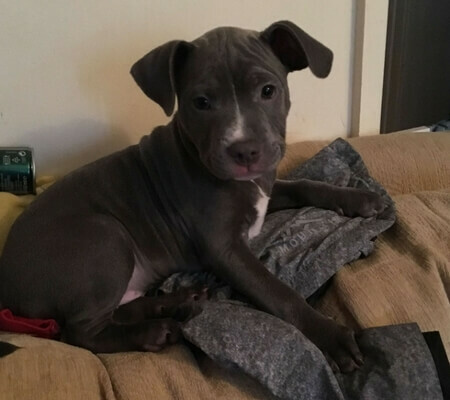 During the first day, take the puppy out frequently to account for your new staffy’s nervous energy; they will likely need to relieve themselves quite often because of all the excitement. 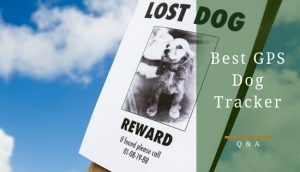 There are a few essential items you will need for when you first bring your puppy home. This simple checklist will help to make sure you haven't forgot any of these key items. Food and water bowls. This is obvious, but it’s essential. See, puppies need to eat three times a day; they’re growing after all. In addition, a bowl of fresh water should be out at all times. Quality Food. 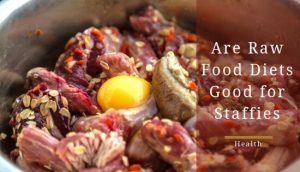 A high-quality food is key for any dog but it could be argued to be even more important for puppies as they grow. 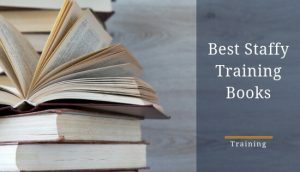 Obviously, this is something you are going to need from day one. Toilet pads. Puppies can’t always hold it until you’re ready to take them outside. Therefore, puppy toilet pads offer an alternative place for them to relieve their selves. Crate. An appropriately sized crate will give your puppy a secondary home. It will offer them comfort and safety. Make sure to put a towel or blanket in there, along with, some toys. Check out our guide for how to crate train your dog. Bedding. Having somewhere cozy and warm to sleep is key for making your puppy comfortable in the home. There are so many options available but you will want to go for one that's big enough for your dog to grow into as it gets older. Lead and collar. It’s important to get your puppy accustomed to the lead in the early days. Even if they haven’t had all their injections, you can still get them used to wearing a collar and using the lead inside your home. By Law, you will also need a name tag for when you go out in public. Travel crate (get the large). You need somewhere to put your puppy on those vet visits. You can’t always hold them in a blanket like you might have done that first time, especially when travelling alone. Chew toys. Puppies need something to occupy their time. You can’t always be the center of their attention. Chew toys will also keep their mind off chewing the things around your house. Bite Deterrent spray. You can’t remove everything from the puppy’s reach. You can try applying a deterrent spray to the edges of things like furniture; It will make them think twice about chewing these items. Enzymatic Cleaner. Even if you have toilet pads, puppies are going to have accidents. Invest in some hygienic enzyme cleaner that will reduce the odours you can smell as well as the ones only your dog can. This should reduce the chances of them peeing in the same spot in your house every time.